Now you know why AMD handed over everything they had to TSMC. They are storming ahead on process technology. Intel have been stuck on 14nm and refinements of it for 5 entire years now. Unprecedented for them. AMD using TSMC's technology has beaten Intel to the next gen (10nm Intel is roughly = 7nm TSMC) and unless Intel throw everything they have at their node below 10nm AMD will probably have next next gen products out first as well. Things are rosy for the red team CPU side. Now all they need to do is sort out the steaming pile that is their high end consumer graphics division. The bizarre situation about this is perhaps Intel's discrete GPU next year could pose serious threat to AMD's GPU offerings. Who knows. That could be a very strange situation in another year or so! codgerface, yRaz and Fuzzy Dunalap like this. No. AMD put everything 7nm and lower to TSMC just because GlobalFoundries abandoned 7nm and beyond. What Intel did with 14nm is what's noteworthy. It took AMD on 7nm for a couple years to match what Intel did with 14. Intel on 10 will reign for a few years at least. 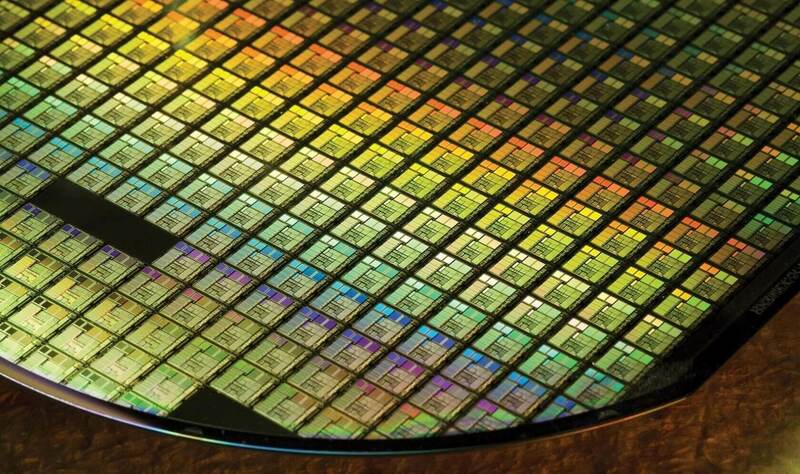 Intel's 10nm roughly matches TSMC 7nm. By time Intel finally gets 10nm working, TSMC will have at least 7nm EUV that again is better than anything Intel has, and quite probably 5nm that is even better than 7nm EUV. Intel screwed up and now TMSC is miles ahead.